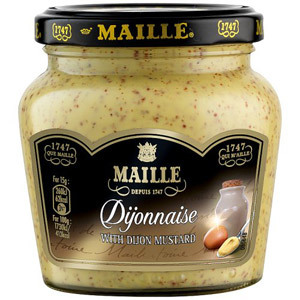 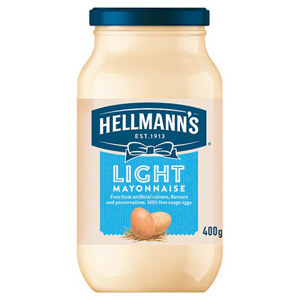 For some it's an essential addition to a salad, for others the perfect dipping sauce for a plate of chips; however you choose to enjoy it, a dollop of mayonnaise will bring out the best in all manner of meal and snacks. 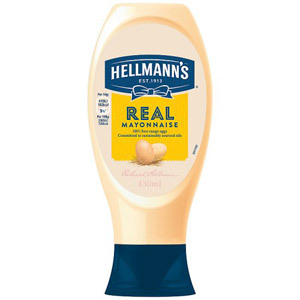 The origins of mayonnaise are disputed, but many believe the name is derived from the Menorcan capital of Mahon (where it was originally known as (where it was originally known as Salsa Mahonesa). 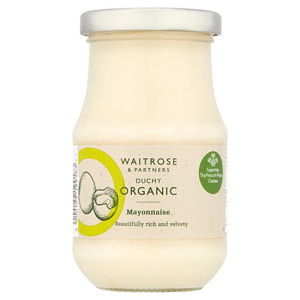 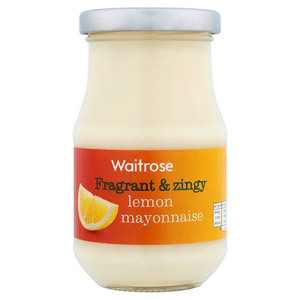 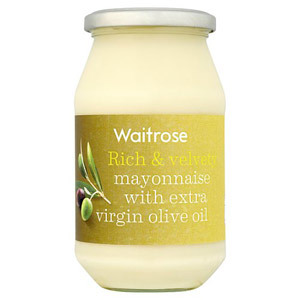 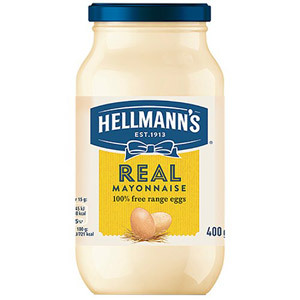 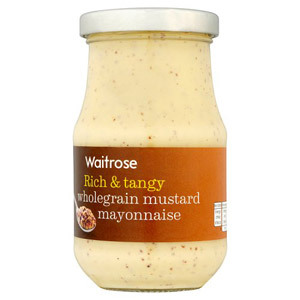 Today there are all manner of varieties of mayonnaise available. 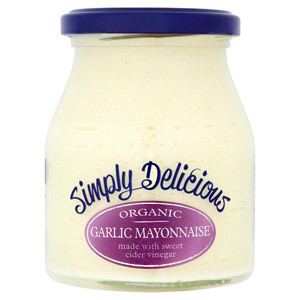 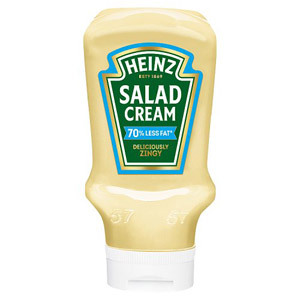 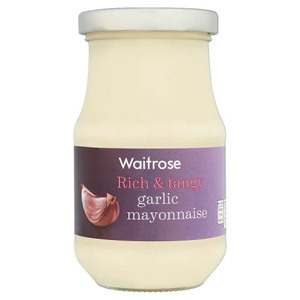 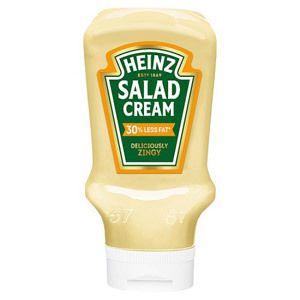 In addition to the traditional format, our section also includes low fat varieties, salad creams, squeezy bottles, and some yummy flavoured versions (including garlic, mustard and onion). 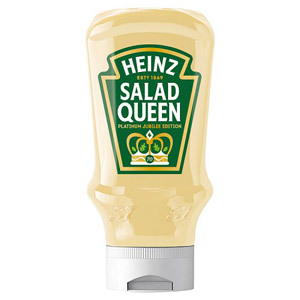 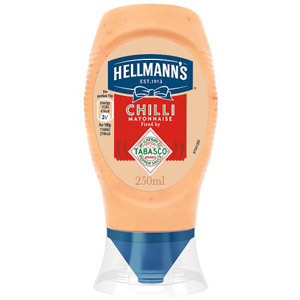 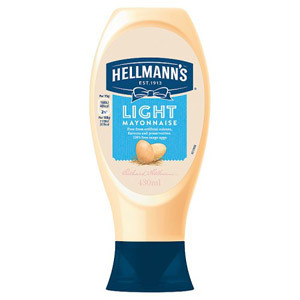 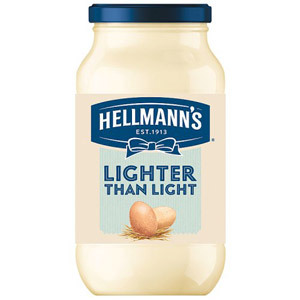 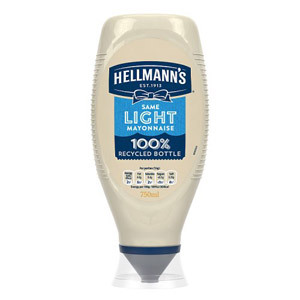 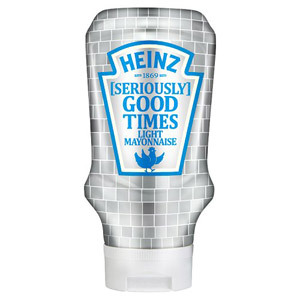 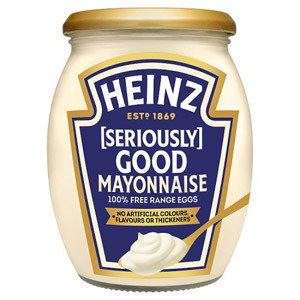 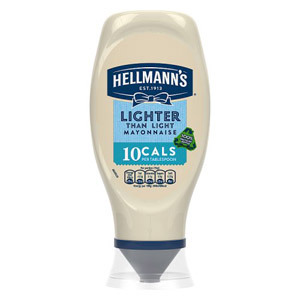 In terms of the brands on offer, our range is dominated by sauce experts Heinz and Hellmanns. 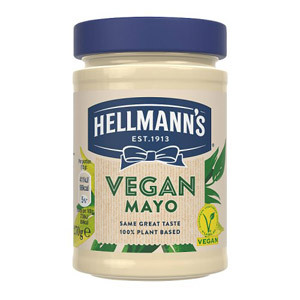 Both companies have been producing their delicious mayonnaise products for many years, so you can rest assured you are in the safest of hands!